Designed to securely transport data, voice and video in both near line-of-sight (nLOS) and line-of-sight (LOS) environments, the PTP 200 Series offers affordable, accelerated throughput at a time when operators are challenged with increasing bandwidth capacities to support additional applications, subscribers and users. 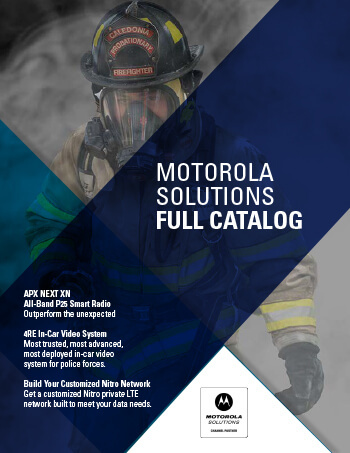 With solutions including a dual-band radio with outstanding small packet performance, a 5 GHz solution with exceptional long distance capabilities, and a 4.9 GHz system for public safety, the PTP 200 Series provides many options for budget restricted operators while meeting their unique requirements for longer range, more bandwidth and band specific utilization.. Their ruggedness, field durability and MTBF are recognized throughout the industry and contribute to their exceptional performance. Their low cost of ownership makes a PTP 200 solution affordable for even the most restricted budgets. For small to medium organizations that want an affordable, medium-throughput solution for paths with minimal interference and minor obstructions, the PTP 230 is a perfect point to point solution.